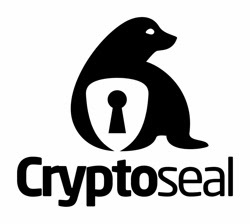 CryptoSeal, a Virtual private network (VPN) based in California has decided to shutter its privacy-conscious service rather than hand over its encryption keys to the U.S. Government. CryptoSeal didn't say in its statement whether the government was currently asking the company to hand over its encryption keys. It said that as a US company that operates under US laws, "It is impossible for us to continue offering the Cryptoseal Privacy consumer VPN product." The company's consumer service had fewer than 1,000 customers, but was profitable, they said. 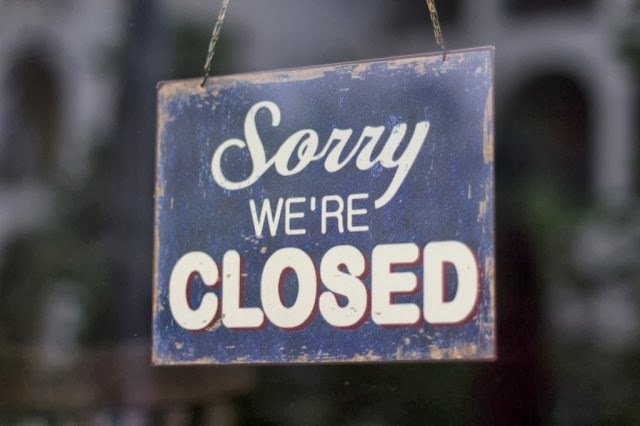 While the consumer side of the business is closed, Cryptoseal will continue to operate its business VPN service, which the founders say is more amenable to law enforcement requests.